Harlem has been my home for last four years and since moving here I’ve seen the neighborhood spring tons of new restaurants that can rival any restaurant in downtown Manhattan. 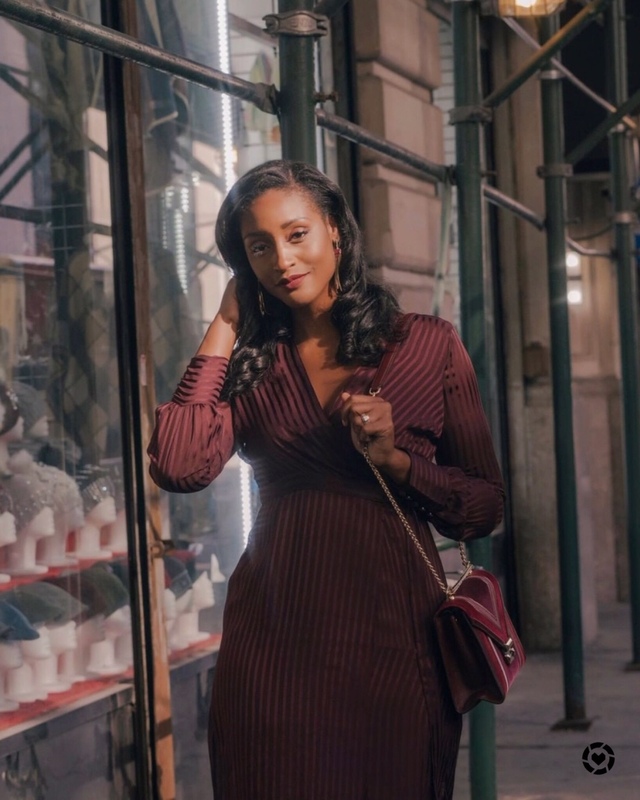 I figured since I frequent a few of these places in the neighborhood that I would share with you all my favorite places to go to enjoy a delicious meal and an even better drink! For years, there had been a need in East Harlem for a trendy establishment that offered delicious food in a chic ambiance with staff that paralleled family. The combination of a hip, urban environment with quality food that was affordable were the ingredients needed to bring the idea of Ricardo Steak House to life. When the restaurant’s doors opened in July 2004, New York City was introduced to a place where people from all over could savor a drink, indulge in a delicious meal and have a great time. My favorite thing about Ricardo is the live and upbeat energy of the restaurant. From the moment you walk in until they close, it’s quite literally showtime. The open kitchen layout is a nice touch and add’s to the liveliness of the restaurant experience. The food is also out of this world & I highly recommend their mango sangria…delicious and perfect for a daytime early summer dinner. 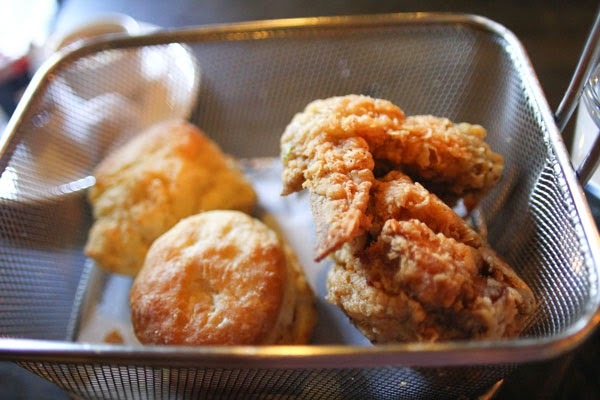 Executive Chef/Owner Carlos Swepson has brought a dynamic Southern-inspired menu to Harlem’s own BLVD Bistro. The lively and bold cuisine reflects his Mississippi roots and his love of food and family. 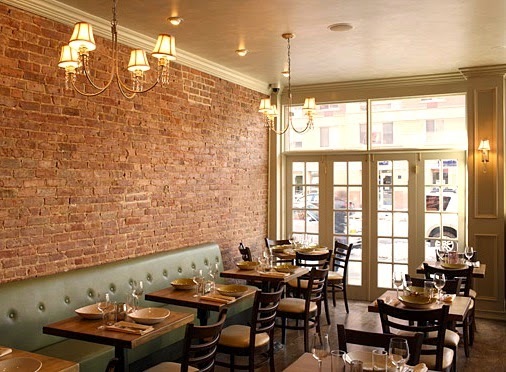 Tucked away in an historic brownstone on Lenox Avenue, BLVD Bistro’s cozy dining room is equal parts romantic and raucous, where the biscuits are always fresh and the tea is always sweet. 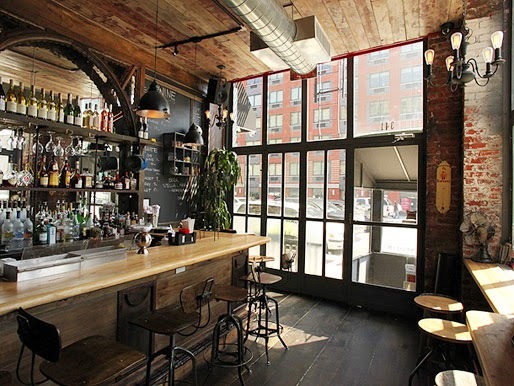 Chef Carlos is excited to bring Crafted American Soul to the heart of Harlem NYC. 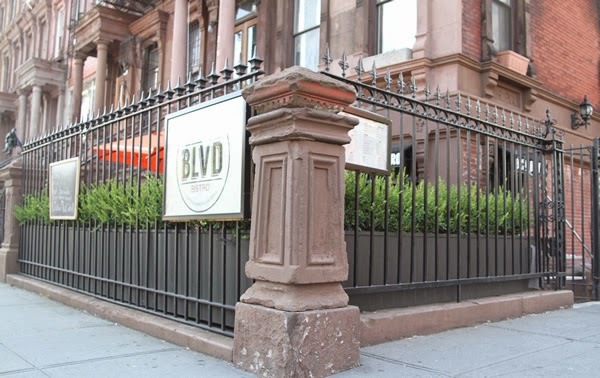 BLVD Bistro is now open for dinner and brunch, Tuesday through Sunday. 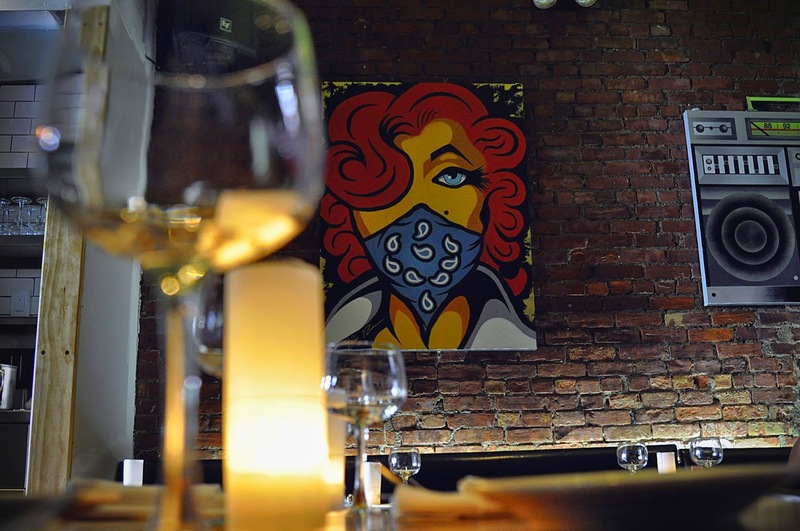 BLVD Bistro is one of the best gems in Harlem. I absolutely love coming to this restaurant for brunch. The food is decadent and Chef Carlos is super engaging and comes out from the kitchen to speak with guests frequently. I once asked him what his secret was to his fried chicken and he told me that he soaks it in buttermilk…shhhhh. Come to this restaurant if you’re seeking a cooking style that fuses together Creole and Southern regional cuisine with classic French technique. Chef Carlos is the best and you most definitely want to taste his food. I highly recommend the crab cake brunch dish as well as the fried chicken. 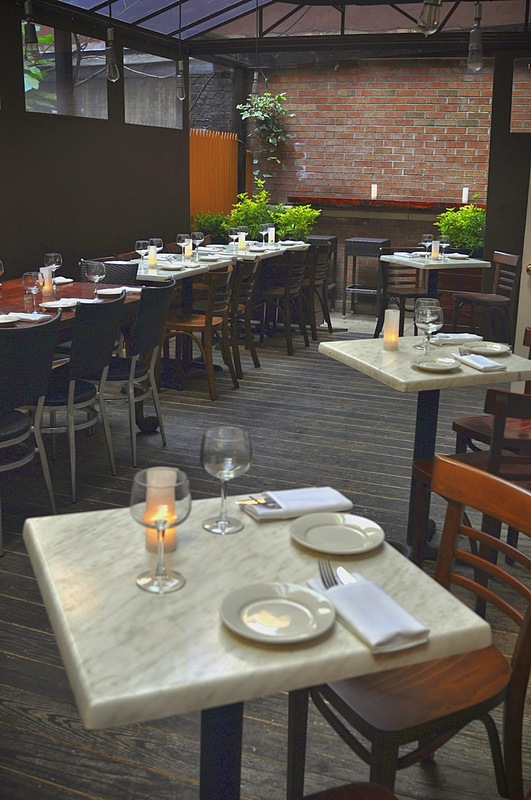 Barawine Harlem is a wine bar and restaurant located within the Mt. Morris Historic District of Harlem. We offer a broad range of wine and beer choices, all form high quality producers. We have a large assortment of wines from New York wineries, US, Europe, South America, South Africa, Australia and New Zealand. Our extensive wine list features 25 wines by the glass and 200 wines by the bottle. The beer is a selection of craft beers from local breweries. We cater to all of our customers by providing attentive and friendly service. We provide a full menu of freshly prepared products, such as tartar and ceviche, salads, cheese, charcuterie and main entrees paired with wine. I adore Barawine for many reasons. As an aspiring restaurant/wine bar owner myself, the aesthetics and decor of Barawine take my breath away. I remember the first time I went to this restaurant and I couldn’t stop talking about the decor. I loved the communal table in the center of the restaurant and I love the glassware. It really is a stunning restaurant and the wine is magnificent! I actually had my 25th Birthday brunch at this location last year and had a blast! It’s a great place to come with friends on the weekends or have a quiet weeknight date. Wonderful addition to the neighborhood. They also have a stellar happy hour for my wine lovers out there Mon-Fri 4-8pm! Lido is a home away from home, a refreshing change of pace from life in the city. Named after Lido di Venezia, the island off the coast of Venice, the goal at Lido is to create an elegant but relaxed setting. One that transports our guests to the Italian tradition of sharing food and stories with great friends. The food is simple and delicious, the atmosphere is warm, and friendly. Our guests should feel as if they are at the home of a good friend. 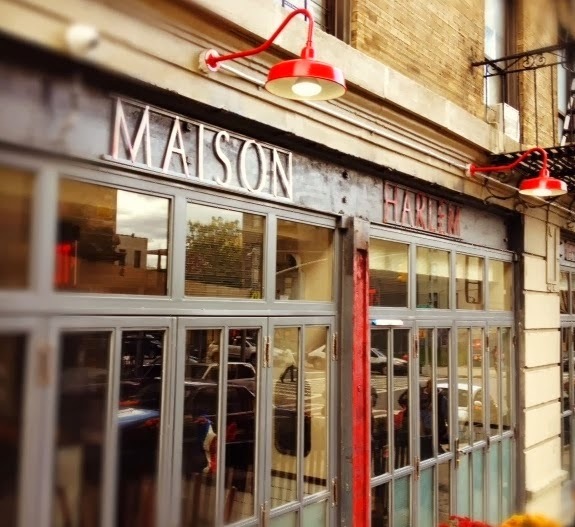 Maison Harlem is pleased to be the newest culinary destination spot to join West Harlem’s vibrant community. Featuring a charming rustic interior that perfectly complements the mouth-watering French Bistro style menu and superb wine selection. The beautifully designed restaurant offers an incredible bright and airy space with lots of exposed brick and a comfortable and enjoyable ambiance. Maison Harlem is one of my favorite neighborhood locations not just because of how ridiculously close it is to my apartment but also because the food really is mouth-waterning. I’ve had brunch and dinner at this restaurant and both are equally tasty. I love the seafood pasta for dinner and the fluffy ham and cheese omelet for brunch. The dollar oysters during happy hour are also my favorite! If you are in the neighborhood this restaurant is a must try! This bustling yet laid-back café in Harlem turns out solid food from all corners of the globe, but the primary point of influence is Senegal. Standouts on the extensive menu include fish patties and a braised lamb shank; a morning selection of pastries and standout coffee is also a consistent draw. 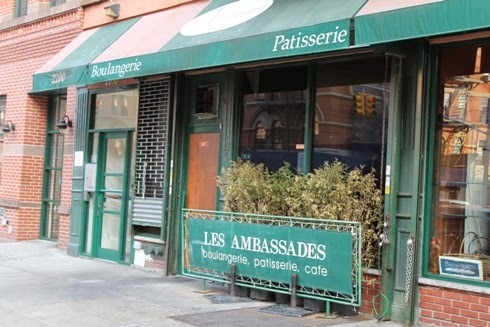 The restaurant’s relaxed atmosphere and pacing matches its global smorgasbord-by-way-of-Upper-Manhattan menu. I love a good lamb and this place gets it right every time! The portions are huge and the price is right. I love coming here to enjoy a good low-key dinner while staying on a budget! It’s also BYOB, so bring your favorite wine to enjoy with your lamb, doesn’t get much better than that! Hope you enjoyed this guide to the best restaurants is Harlem! If you’re ever in the neighborhood definitely take the time to stop by one of these restaurants, I promise you won’t be disappointed!